When will be Above the Law next episode air date? Is Above the Law renewed or cancelled? Where to countdown Above the Law air dates? Is Above the Law worth watching? 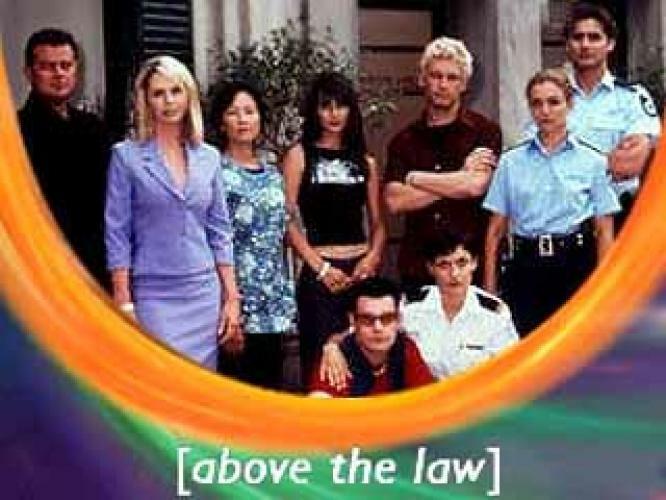 Above the Law was an Australian crime/drama television series broadcast on Network Ten from February 2000 to August 2001. The drama showed the life for the residents of an apartment complex which features a police station on the ground floor. Thirty 1-hour episodes were shown, and five episodes remain unaired. Above the Law next episode air date provides TVMaze for you. EpisoDate.com is your TV show guide to Countdown Above the Law Episode Air Dates and to stay in touch with Above the Law next episode Air Date and your others favorite TV Shows. Add the shows you like to a "Watchlist" and let the site take it from there.